Nothing like a good strut down the catwalk to get the process of labour going. 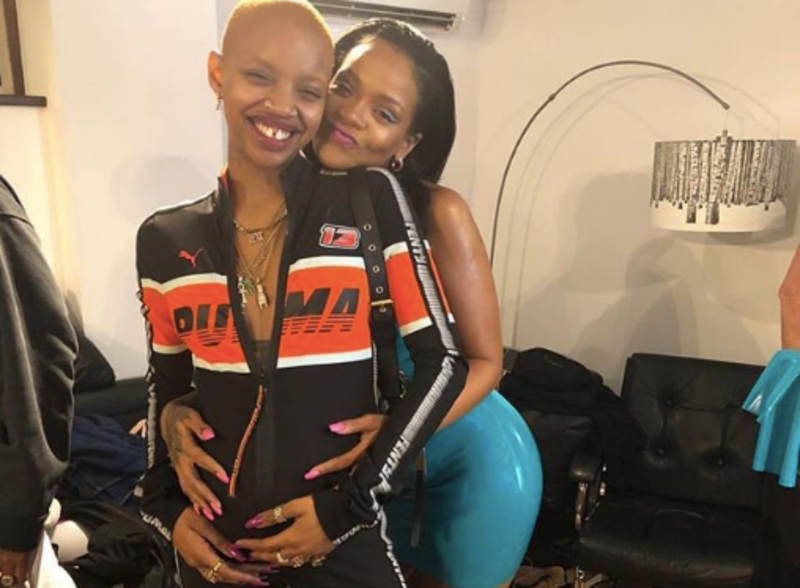 This is precisely what happened to Slick Woods, one of the popular faces of Fenty Beauty and dear friend to Barbadian superstar, Rihanna during the New York Fashion Week on Wednesday. 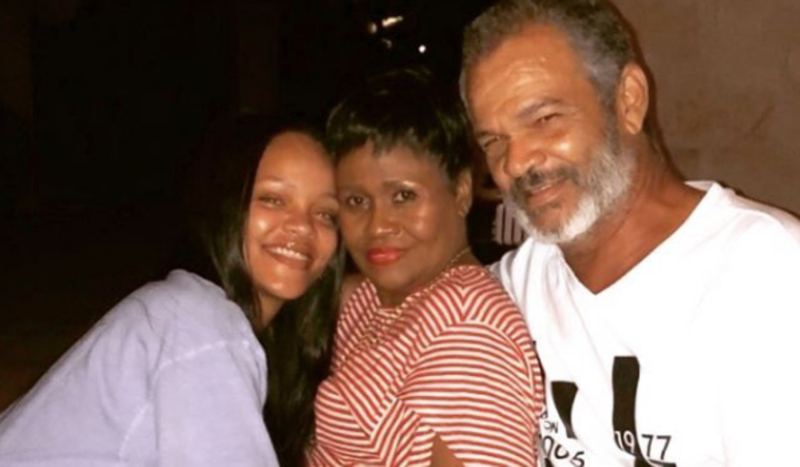 The 22-year-old model reportedly went into labour while backstage at Savage X Fenty show and had to be rushed to the hospital. Before the excitement of officially becoming a mother, Slick stepped out in a daring lingerie number which featured sleek straps around her waist and black pasties on her breasts. The outfit also featured thigh-high lace stockings and enclosed heels. 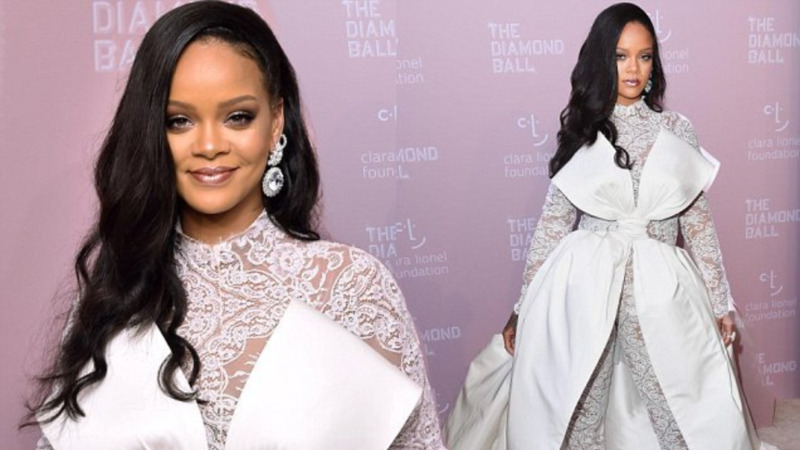 Rihanna asked her muse to model for her lingerie collection after declaring she wants to empower women through her designs. Woods and her boyfriend, fellow model Adonis Bosso, have welcomed a baby boy who has been named Saphir.